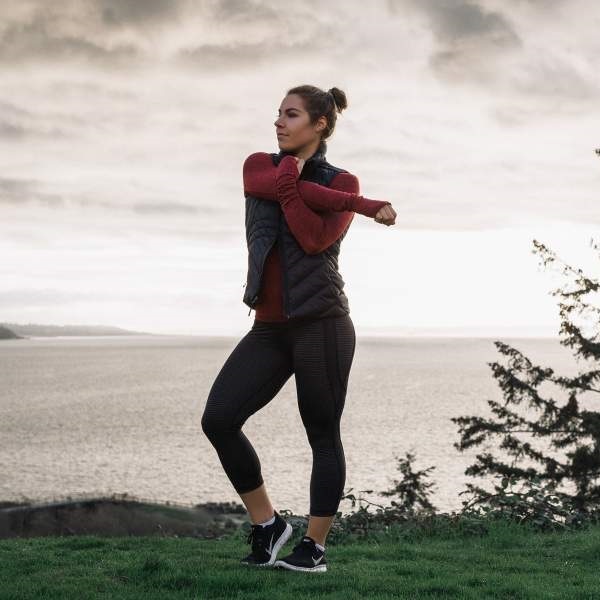 As a health and wellness coach and former bodybuilding competitor, I always felt at odds with my love for the outdoors and need to explore and travel. It hasn’t been until recently that I have full embraced all parts of me - the part that loves lifting heavy weights and the part that loves yoga and sleeping in airports (travel isn’t always easy!). I am passionate about travel and living life with a sense of urgency. To explore all parts of this beautiful earth while prioritizing my health (physical, emotional, and mental). Hopefully, inspiring others to do the same. That’s what this trip is all about for me!